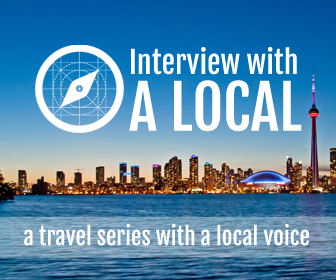 What better way to ring in the 4th of July than in one of America’s most historical cities? Boston is famous nationwide for its over-the-top celebrations of patriotic grandeur, showcased in its performances, music, cuisine and, of course, colorful firework displays. Locals and travelers alike can indulge in an array of events happening all weekend long that will have everyone proudly sporting their red, white and blue. The most spectacular event happening in Boston on the 4th is the Boston Pops Fireworks Spectacular. Most of the action occurs right at the Hatchshell outdoor music venue on the Charles River Esplanade, however the display can be seen from various part of the city. Catch the Pops Orchestra live along with hundreds of thousands of other spectators, or simply watch the fireworks from Castle Island in South Boston to the MIT campus in Cambridge. You can also see and hear the same show on the 3rd if trying to avoid the large crowds. Those wishing to dine with an unforgettable view can reserve space at the Top of the Hub restaurant in the Prudential Center. People can sample a delectable five-course dinner while listening to a live broadcast of the Pops and seeing fireworks from the 52nd floor. 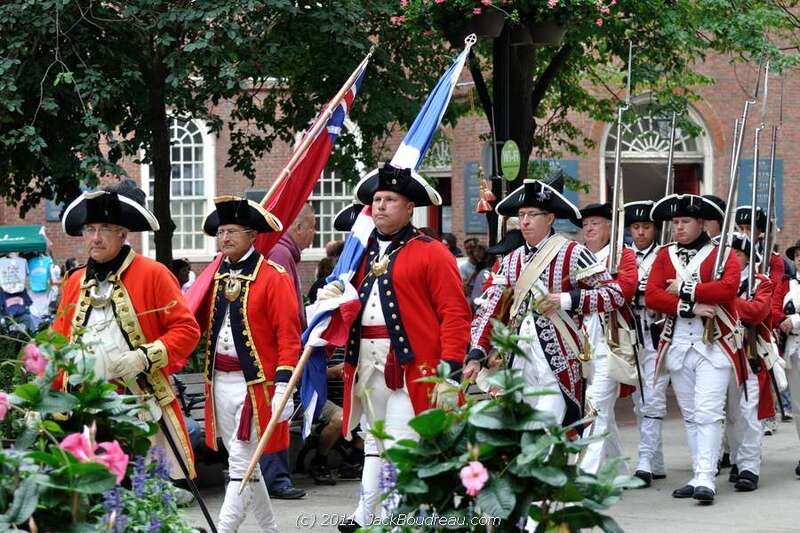 First Foot Guards Patrol the Boston Freedom Trail during Harborfest. One of the best places to enjoy true Boston fun is the annual Harborfest that falls on 4th of July weekend. 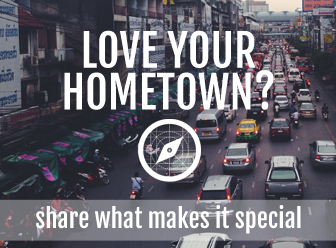 Throughout the city there are more than 200 events taking place, including historical tours, special restaurant menus, 21 gun salutes, concerts and kid activities. Even places like the Boston Science Museum and Children’s Museum offer discounted tickets and shows for this exciting weekend. Another way to experience the spirit of Boston during July is taking to the seas. Boston Harbor is a playground of nautical delights, offering everything from day cruises to tall ship sails. See Old Ironsides, also known as the USS Constitution, fire off her cannons. Or, you can cater a chartered boat to take your group out on the harbor for the sunset and following fireworks to have the best seat in the house. 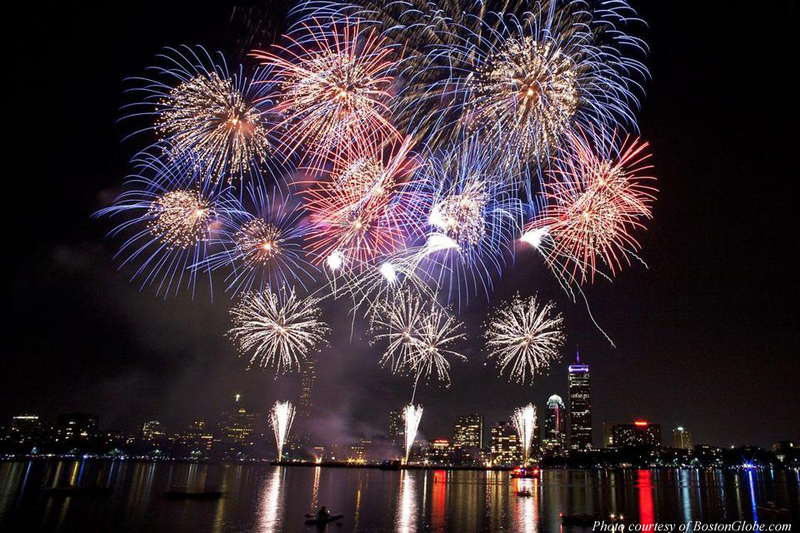 As the events revolving around the 4th in Boston are some of the best in the nation, you will have to organize your game plan ahead of time to ensure great fireworks views and minimal stress. If you hope to see the Pops perform live at the Hatchshell, it is tradition to camp out there all day for a decent seat. People will bring coolers of food and water to stake out a spot. You can get your wristband as early as 9AM on the 4th which permits you to come and go as you please – but it will not save your space. Plan to take the MBTA or a taxi/Uber to the venue as well, there will be blocked roads and minimal parking. It might be well worth securing a place to stay within walking distance from the Esplanade to avoid long lines and crowded public transportation in the evening.